In a world full of mass production, push against the mob. Create a culture of reuse and rejuvenation. 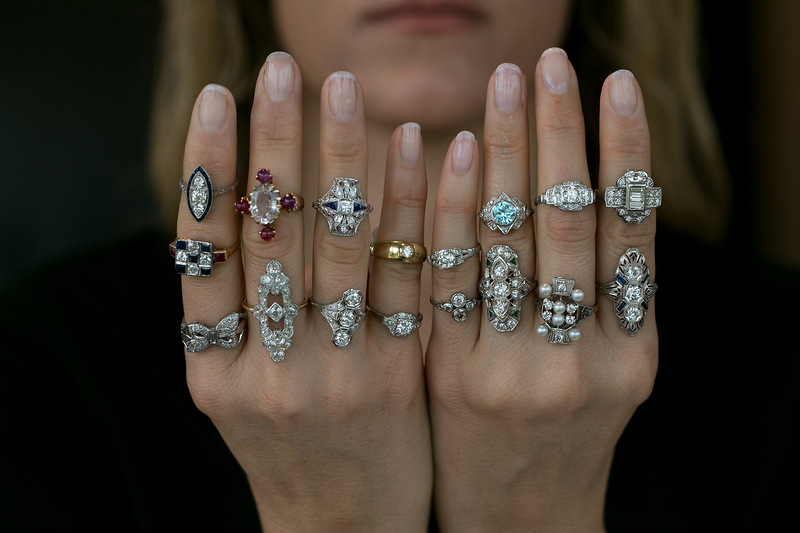 Explore original designs from a bygone era. 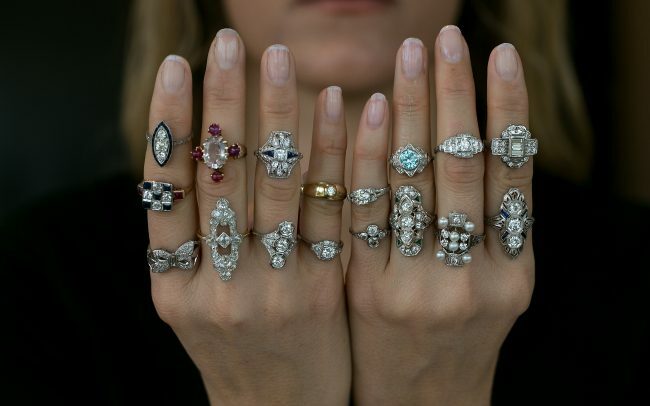 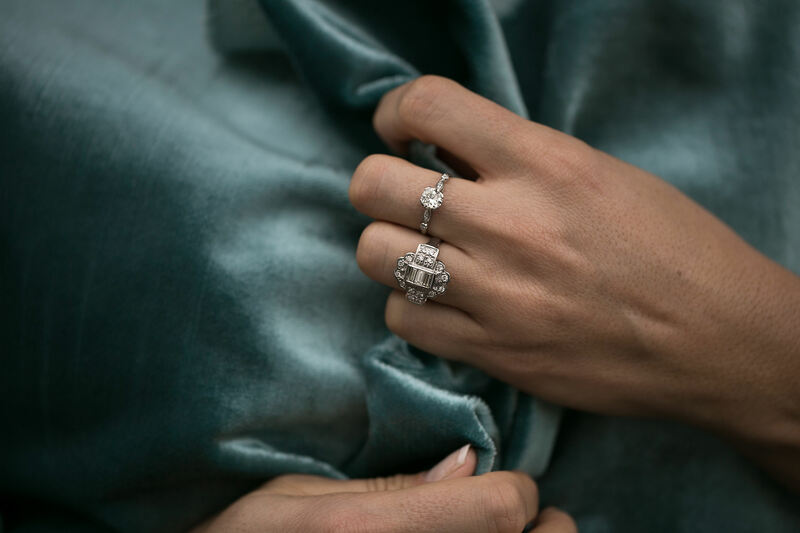 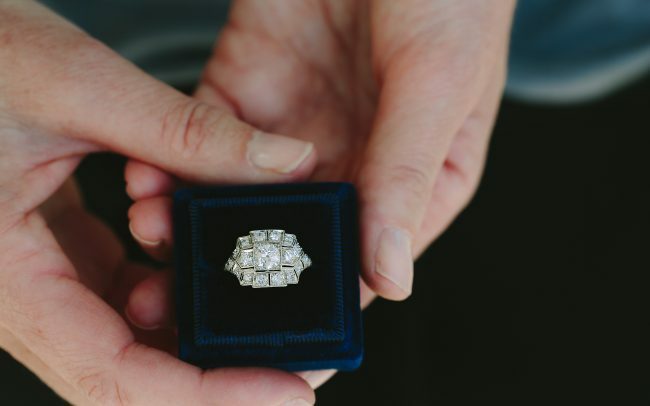 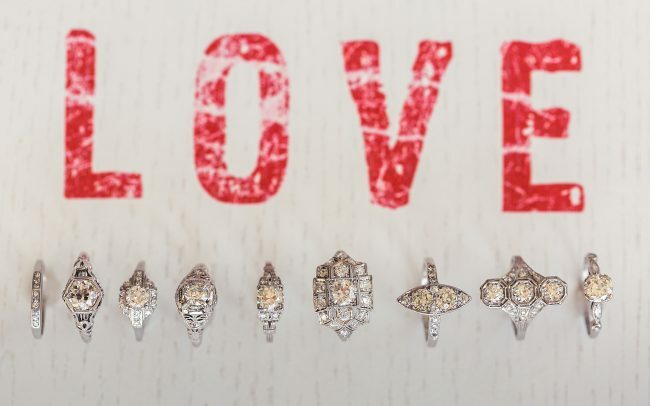 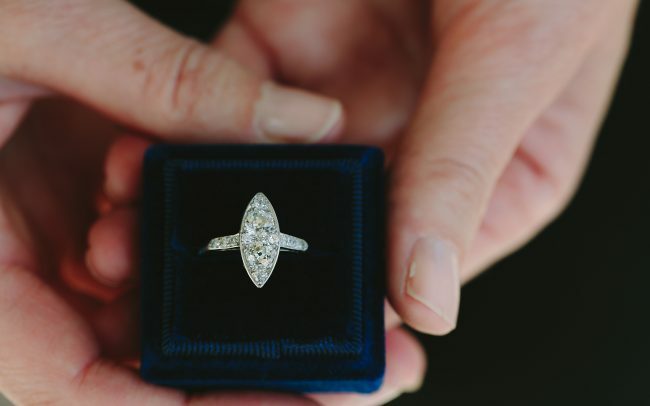 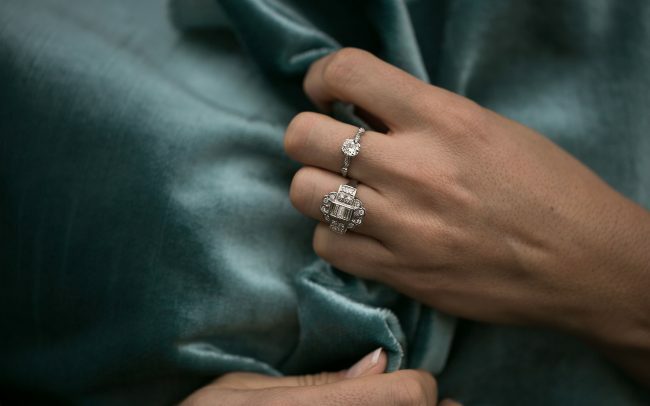 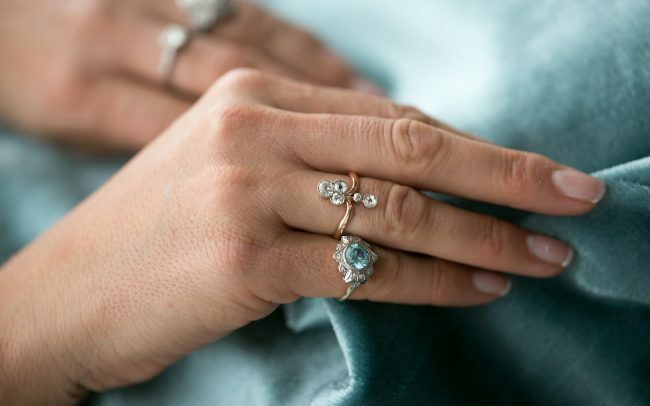 Jo from Coco Florence works with you to find a stunning vintage or antique ring you can connect with. 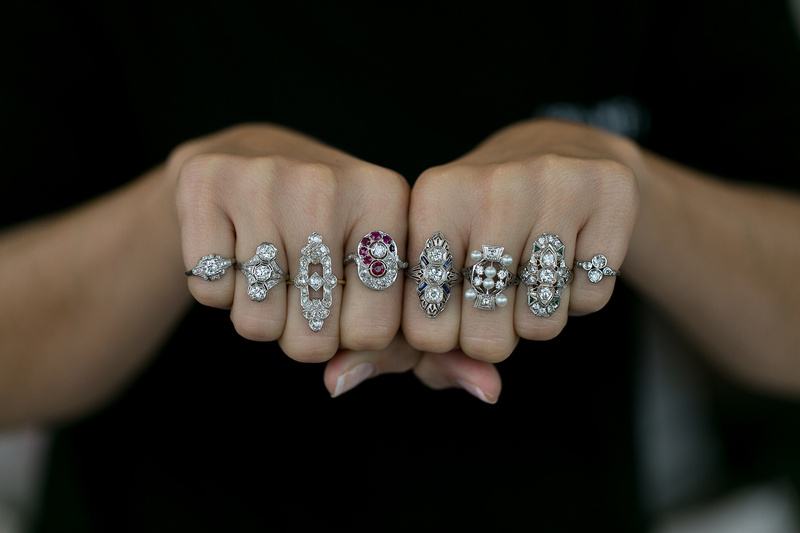 She seeks out unique, sparkly treasures of exceptional quality and design from around the globe. Discover something old and something new. 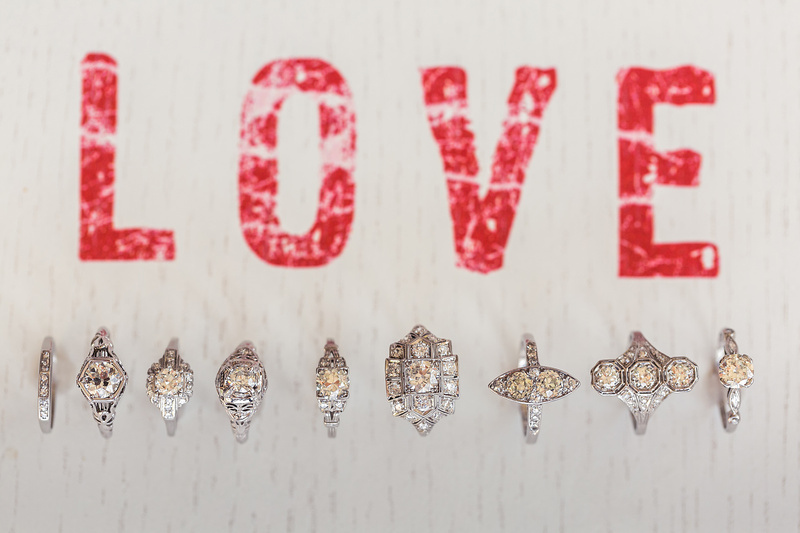 Sustainable, timeless and well-crafted, Coco Florence heirloom rings endure.